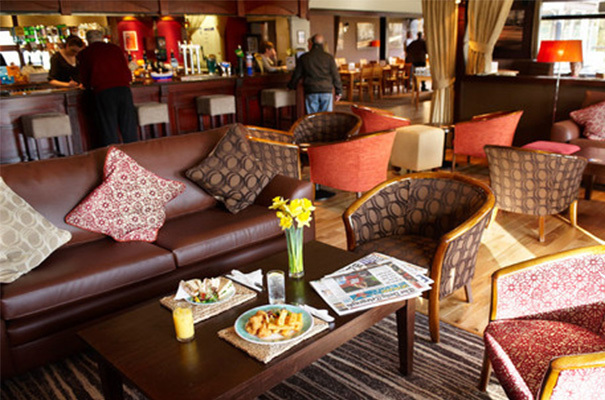 Azra Catering Ltd works in partnership with Poult Wood Golf Club to manage the clubhouse bar and restaurant. Providing golfers and visitors with a range of fresh, quality food every day and a traditional roast on a Sunday. Sunday roasts are very popular. Please just turn up or ring the following number to reserve a table and avoid disappointment. Our company provides customised menus for any corporate and private function including birthdays, anniversaries, weddings, corporate lunches and dinners, wakes and golf society days.